This is the first meeting we would have with you, the client, establishing your vision and to get an overall feeling of what you would like from your garden or landscape design. We would arrange to meet up for an initial consultation (up to 3 hours) This meeting serves to build a rapport between designer and client. It also allows us to become familiar with the site and any special requirements in order to create a realistic design cost proposal. We do charge a fee for this meeting which is waived should you commission us to design your scheme. We will provide you with a project brief, outlining the elements to be included as well as a fee proposal for our services based on each individual project. Each design is developed specifically for your space and your personal requirements . A Considered brief and fee proposal are offered , once the project has been defined. At this stage we would need to acquire a full survey of the garden or landscape. This would include boundaries, existing buildings, levels, trees and other important elements. 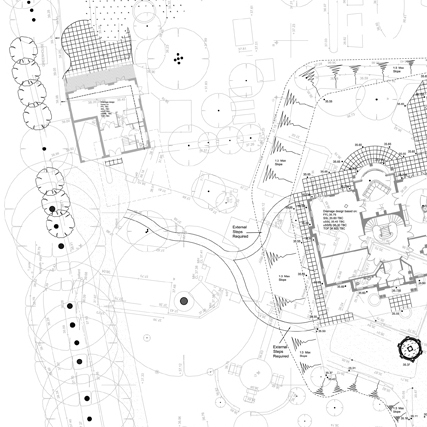 On bigger projects we advise to use the services of a surveyor to plot out the garden in CAD form. On smaller projects we would measure up and record existing levels, note all relevant aspects and issues , which we would need to consider in the design. We would provide you with a few concept designs for your project. 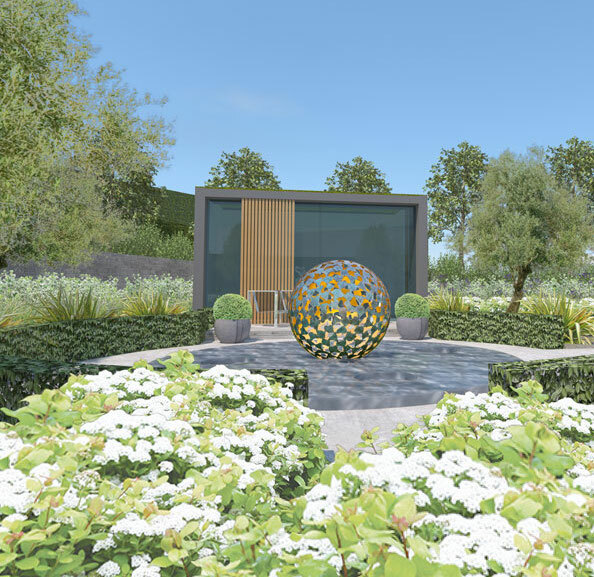 The purpose of this stage is to incorporate your brief into initial design layouts and to convey the feeling of the proposed garden to our clients. Our goal is to not only provide you with all that you have requested, but to push the boundaries a little and to exceed your expectations. Hopefully expanding your thoughts and imagination with various options on the use of your space. As part of this stage we may provide visuals (3d cad or sketch) to illustrate our proposals should the project require this. We may also at this point provide moodboards to convey the feeling of the design and to use as a tool for discussion on your design. These could be related to materials, planting or overall design intent. The Masterplan is the final layout drawing of the design intentions of a project. It is the main plan and it will contain details of materials, features, design elements and any other information required to communicate the overall design. 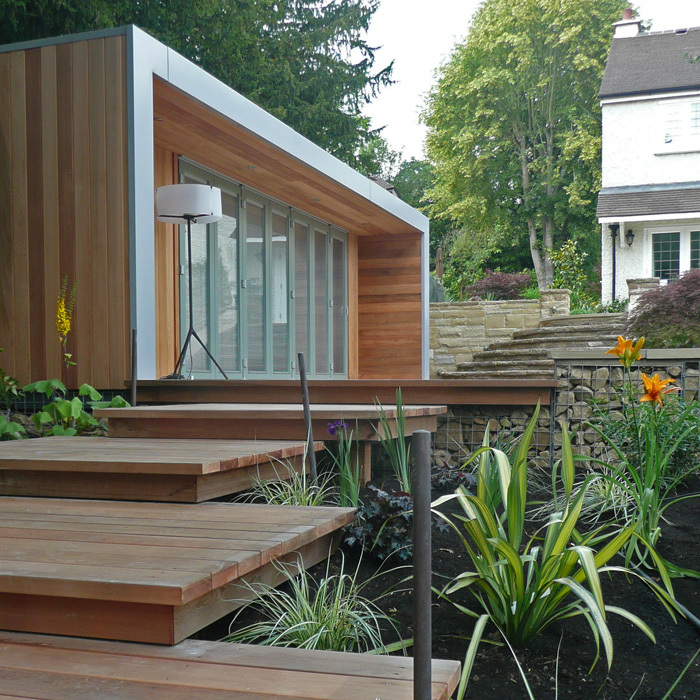 We will provide all detail construction drawings required to build the garden. 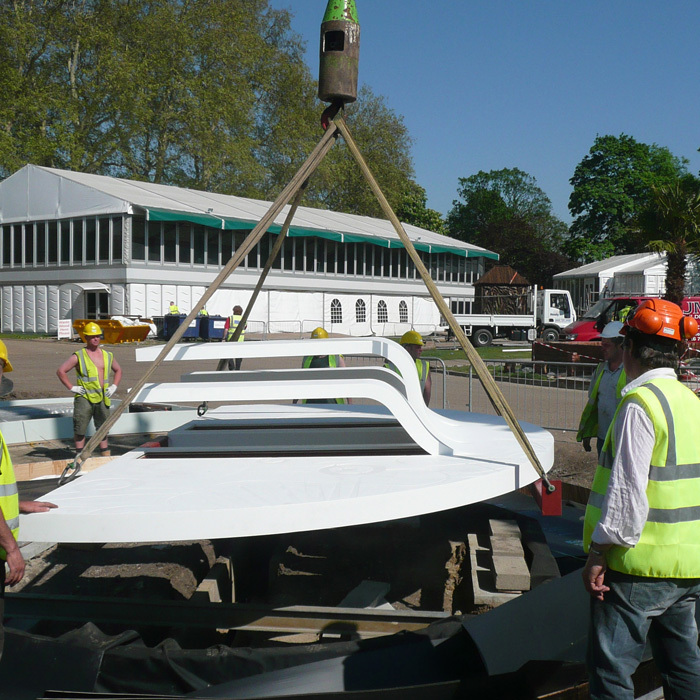 This could be anything from standard retaining wall drawings to a one of a kind water feature or a bespoke staircase. 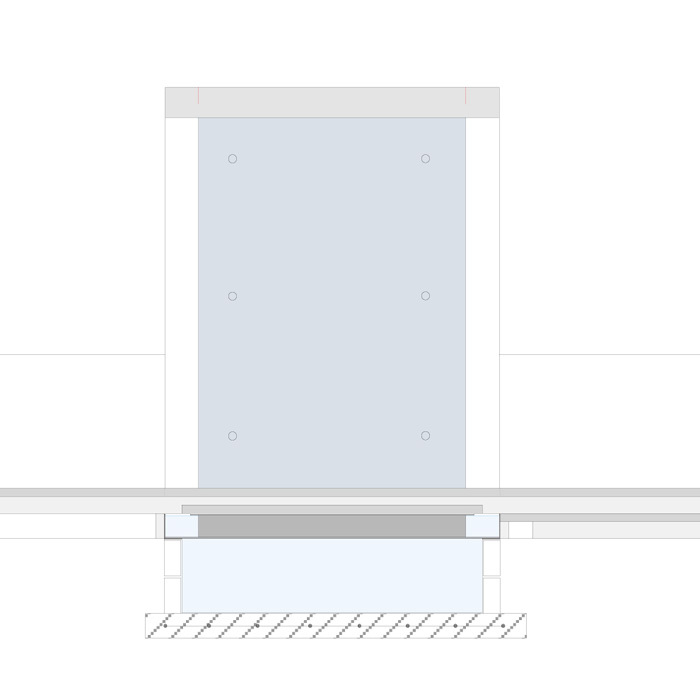 The Detail drawing pack may also include layout drawings for ducting for irrigation and electrics as well as a full lighting plan including specifications on fittings. Each project is individual and will have its own requirements. Fees for construction drawings vary, but a good estimate would be 30 – 50% of the design fee. 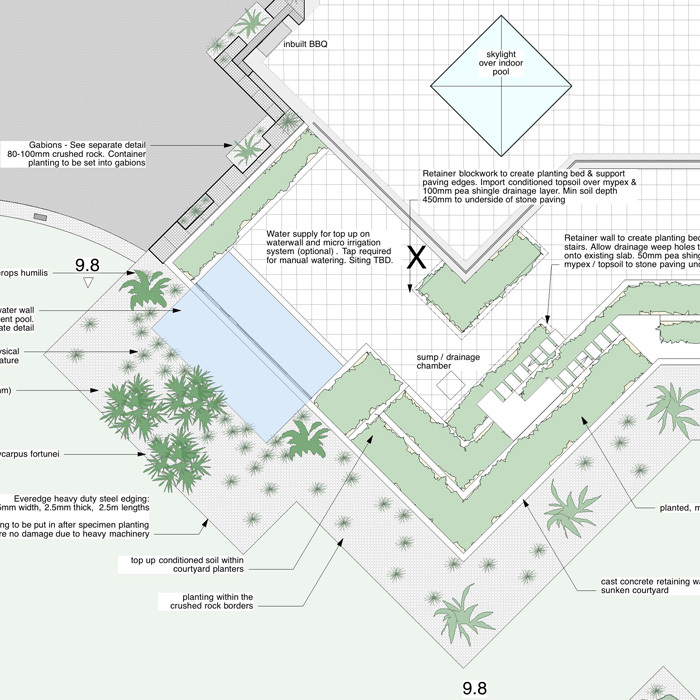 Dependent on the project, we provide either a planting mood board and plant list or a detailed planting plan. 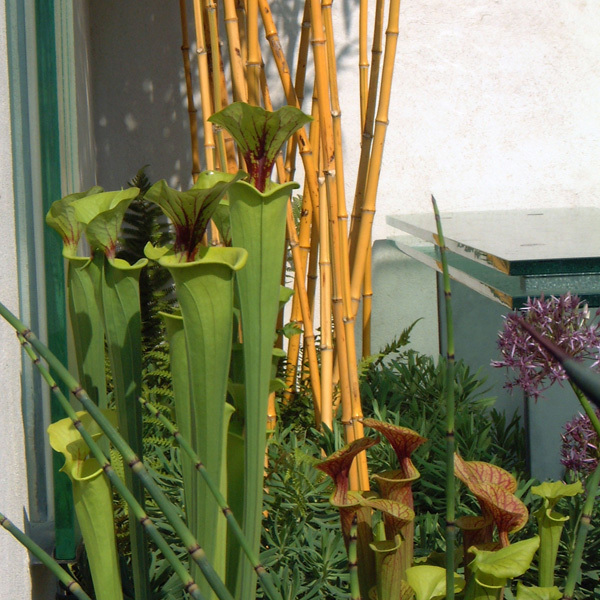 We personally source and select the plants and lay out the plants on site to ensure a beautiful, individual planting design. The plant list would be developed, incorporating a signature palette of architectural and exotic plants as well as client requests. 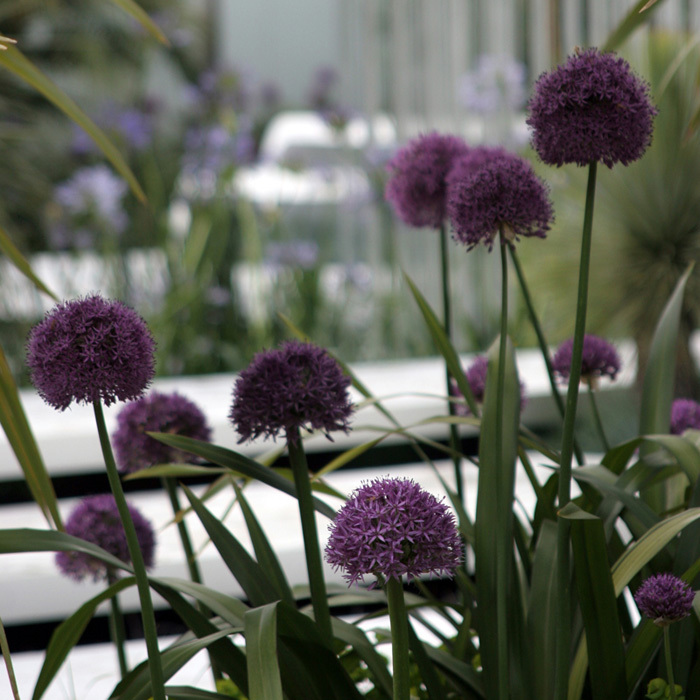 Plant choice will always be based on site suitability, the nature of the site and the individual design. Where appropriate mature plants are sourced to give immediate structure and impact. In order that our high standards of finish are met, we would recommend that we are involved in the supervision of the project throughout its build. 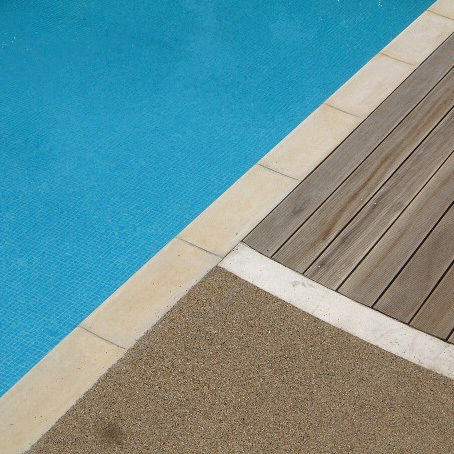 We work with professional landscape construction teams to carry out the build. The extent of our presence would be assessed on an individual project basis and agreed with you. We would attend site to inspect works and to be available during times of detailed project installation. The planting design and installation is done in-house. Philip or Lauren will be involved throughout the process: sourcing and selecting the plants, laying out the plants on site and supervising planting. We are available on a consultation basis for elements that may be outside of our main brief. This could be consultancy on feature pieces, sculpture, furniture, interiors, construction elements or simply to take the project further where a structured brief or fixed time scale is not appropriate. As always, this would be tailored to the clients specific needs.